Acratech heads look tech. (Photo courtesy of Acratech). 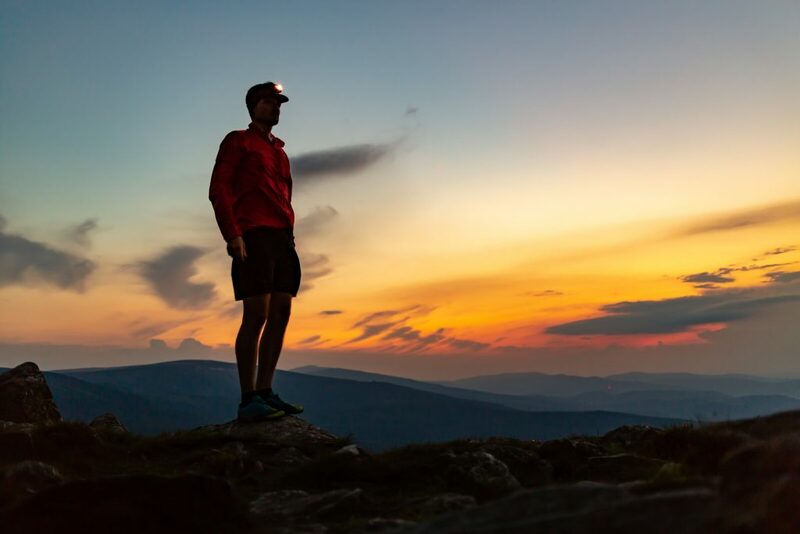 What are your head choices if you do both stills and motion with your camera? Find out. Stills point and shoot cameras has had the ability to shot video for some time, but the Canon EOS 5D mark II marked a change with its full frame FullHD motion marvel. Since, most still cameras shoot great motion and some photographers do too. 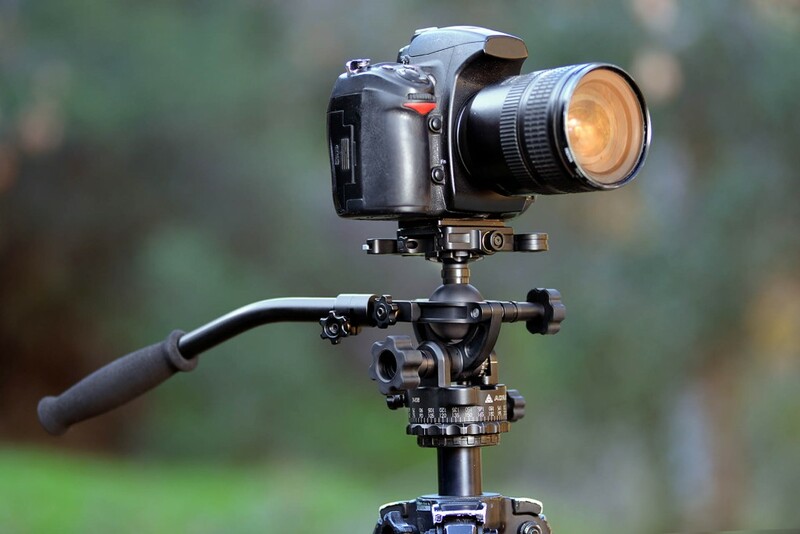 However, still cameras and video cameras require different skill sets from the accessories, including from the head that connects the camera to a tripod or a monopod. Using dedicated heads is not always practical considering the added time, weight and bulk this entail. That is why there is room for a dual purpose photo/video camera head. 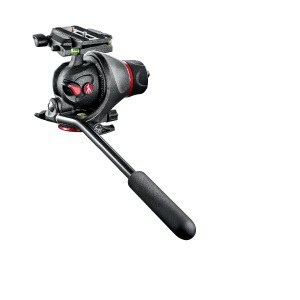 The Manfrotto 055 Magnesium Photo-Movie Head with Q5 Quick Release was first announced back in 2011. At 1521 grams the 055 is not a lightweight tool. It is also quite big. However, that bulk comes with both pan and tilt adjustable fluid motion, and even counterbalance. The safety payload is set to 7 kilograms. An 055 will set you back approx. 250 dollars. Customer reviews are mostly favorable. However, the compromise nature of the product and some design quirks are repeatedly mentioned as well. At 0.68 kilograms the Acratech almost weight only a third of the Manfrotto. Even so it offer fluid dampening for both pan and tilt. The No. 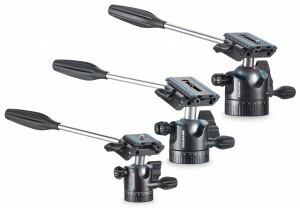 7100 Video Ballhead was announced early 2014. 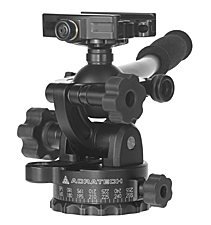 Acratech use Arca Swiss compatible quick release plates. Currently only one review is online for the Acratech hybrid, boasting the build quality but also pointing out a design flaw that makes accurate tilt control practically impossible. Once that is sorted out, this might be the best hybrid option available. The Acratech Video Ballhead will set you back a healthy 600 dollars. All Acratech heads look super cool. Announced June 2014, the Cullmann jack of all trades comes in three sizes, named the OH2.5V, the OH4.5V and the later introduced OH6.5V. They share the same characteristics but differ in carrying capacity and consequently also size and weight. The lightest version weigh 410 grams and carry 5 kilograms while the biggest weigh 810 grams and carry 14 kg. Unlike the competition above, Cullmann only offer fluids for panning, while tilting drag is purely based on friction. The OH series use a somewhat Arca Swiss compatible quick release system. Attaching/detaching the arm require the use of an allen wrench tool. Prices range from approx. $140 to $210. This article is continually updated to reflect the current market. Feel free to leave a comment if you know of products that could fit this list.